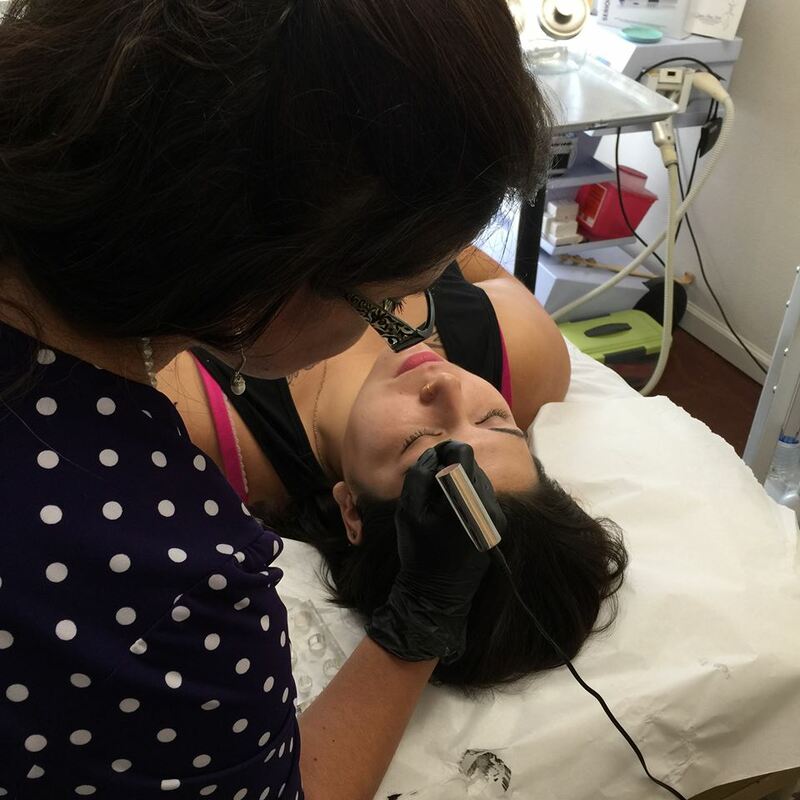 Permanent eyebrow makeup is the most requested service for permanent makeup here at Eternity & Beyond Salon. The eyebrows are the most important feature on our face. Like a picture in a frame, the frame will enhance the portrait and the choice is critical for displaying the art. The eyebrows are no different. It is very important to decide on the shape and the color to frame and enhance your facial features. The Rotary Machine Method is more a solid look for a more well defined dramatic style. This method lasts the longest. This will give your eyebrows a darker and more defined look. It is not natural looking. The Manual Hand Method will give you a feathered, natural, powdered look. This is done by creating color under your natural hair. Please keep in mind, if you would like to keep it extremely light and natural looking - superficial applications is the answer. 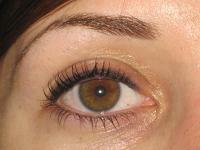 The downside of this application is that it fades away faster than what is typical with permanent makeup. 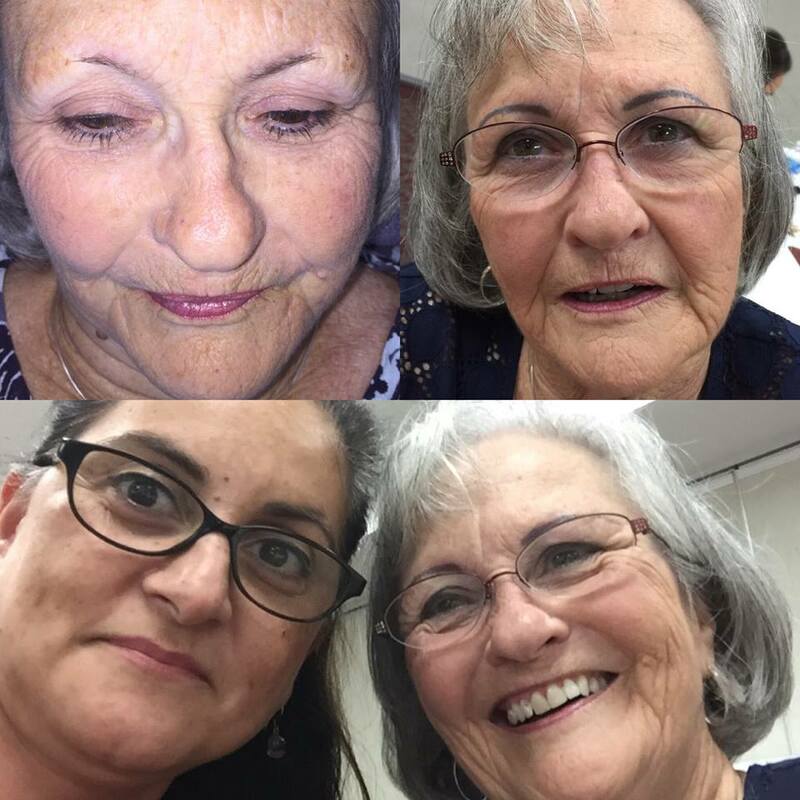 The upside is that the healing time is fast and your permanent eye makeup will always look natural. The Hairstrokes Method is where multiple colors are applied. We start with a soft powder filled background and then feathery hairlike strokes are added. This creates dimension and texture for a more natural appearance (this requires two sessions). The Partial Fill Method is for men/women that have a scar or are missing hair in some area of the eyebrow. This is perfect those who do not need the entire brow filled. Are you tired of drawing in your eyebrows every day? If the answer is yes, then choose which permanent makeup for eyebrows that you prefer and throw away your eyebrow pencils forever! At your first appointment to Eternity & Beyond in Fresno, California you will experience unique artistry. We will help you to pick the right shape and color of eyebrows for your face. 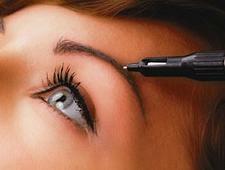 We will take the time instruct you on how to take care of your eyebrows after your leave here. And we will do this before applying any permanent eyebrow makeup. We will ask you come back for a second visit to finish your permanent eyebrow makeup session. During your second visit we will perfect a second layer of color to the eyebrows. This will add to provide longevity of the eyebrows and enhance their shape, assuring you a natural look. Each visit is two hours. Your visits will be spaced two weeks apart. This allows your skin to heal properly. This also allows us time to analyze your face, skin, and bone structure and assures that we create the best look for you. 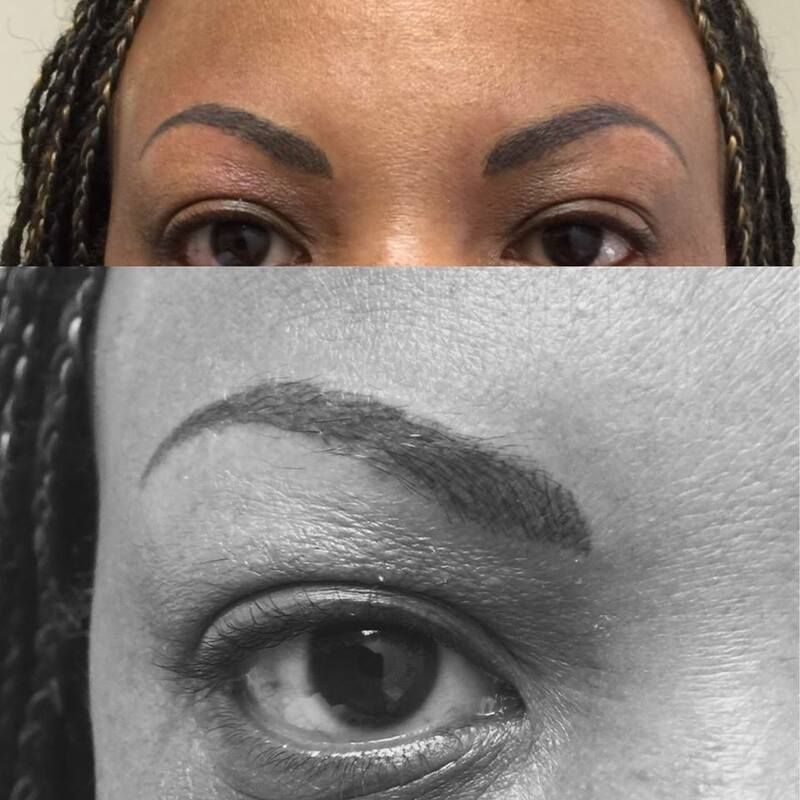 Our trained permanent makeup technician will never rush your artistic application. Safety is our #1 priority here at Eternity & Beyond.